Toward the end of my active duty with the Navy I began to think about what I was going to do with the rest of my life. I went to job interviews at a number of firms in the San Francisco Bay Area, and finally ended up with Matson Terminals, a subsidiary of the steamship operator Matson Navigation Company. Matson Terminals was a stevedore firm (loading and discharging of vessels) and they were the only company I talked to that placed some significance on my Navy experience aboard a cargo vessel. The parent company was mainly involved with interstate commerce, primarily to and from Hawaii and the West Coast, but also Guam and other Pacific territories. 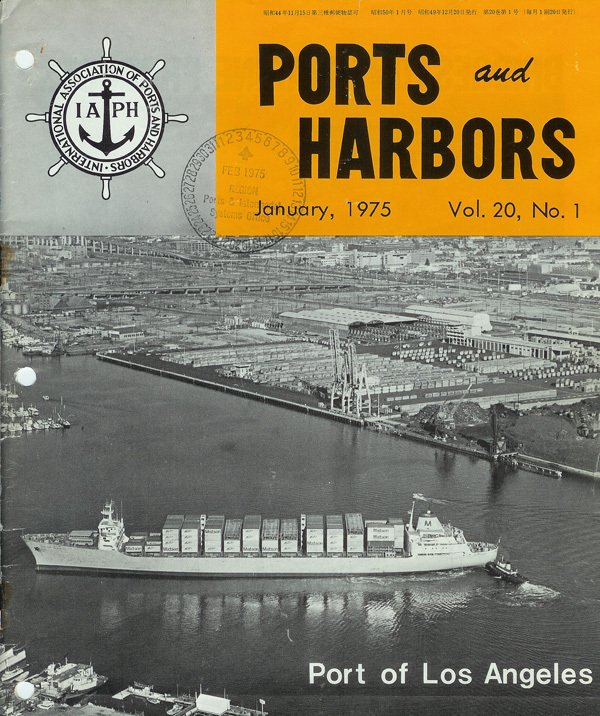 Matson Terminals was the stevedore for the parent company, but also had other “outside” customers as well. The Vietnam war was heating up at the time and Matson Terminals had the contract to do all the stevedore work for the Oakland Army Terminal. 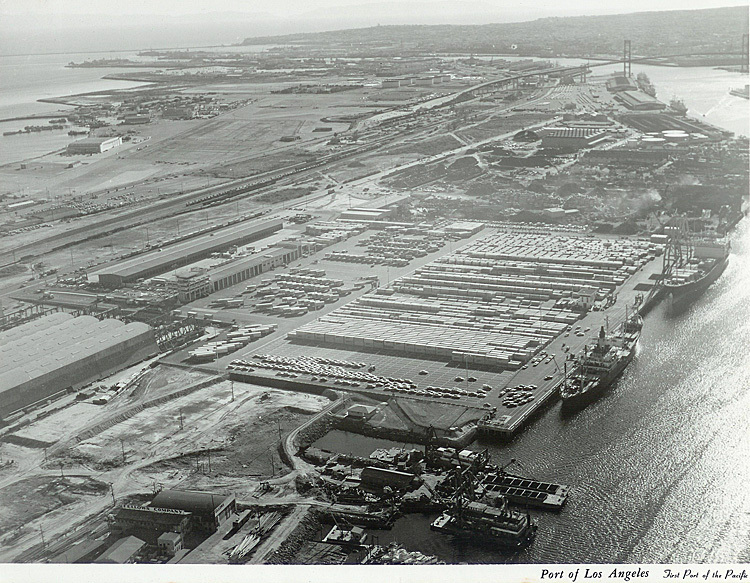 The Army Terminal was all conventional cargo, but Matson, in general, was a pioneer on the West Coast for containerized cargo traffic. At the time there was only one container crane in the SF Bay Area and that was in Alameda, next to the Dole Pineapple warehouses, one of Matson’s big customers. Now, If you drive through the Port of Oakland, for instance, you can see container canes from horizon to horizon.